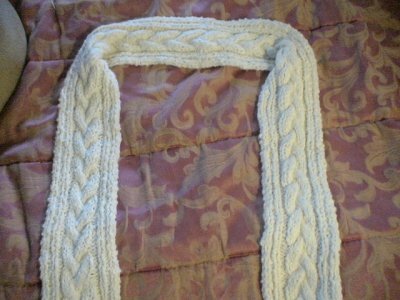 Okay, I never was that crazy for cables; in a fisherman's sweater I felt larger than life and bore a striking resemblence to the textured Pillsburry Doughboy in 3-D. 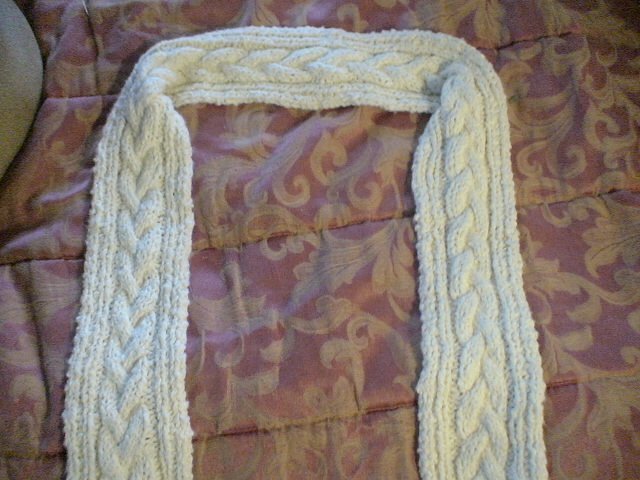 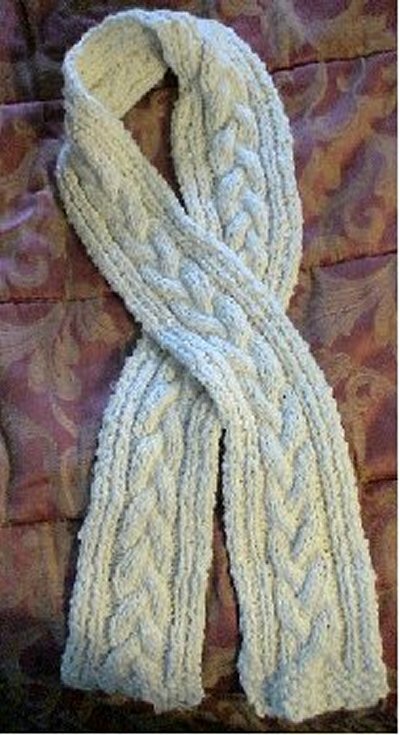 This cabled scarf however does not make me feel "fluffy" and is an easy, quick and fun pattern with just one cable. 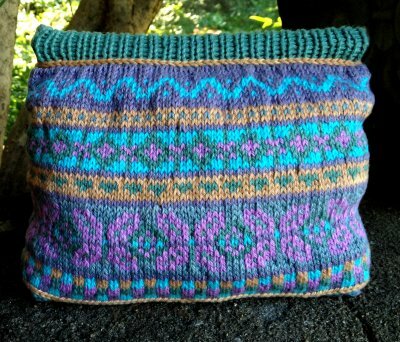 Once the pattern is set, you only have a "put down the wine and think about it row" every fourth row of the pattern. 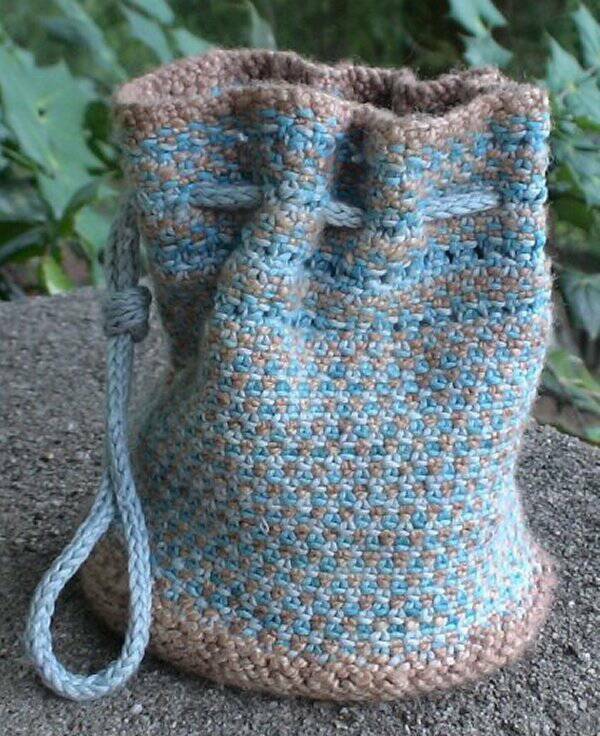 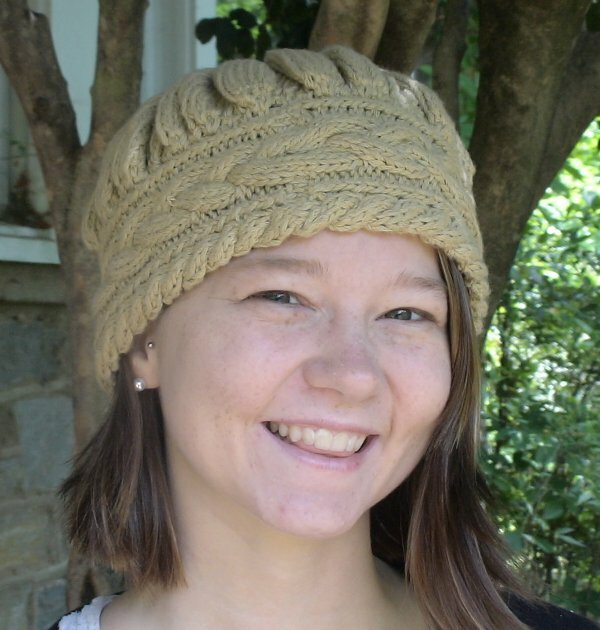 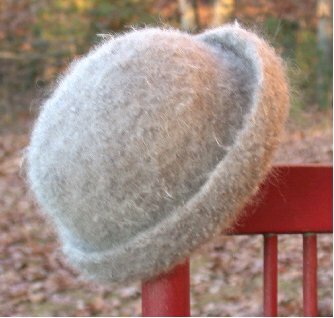 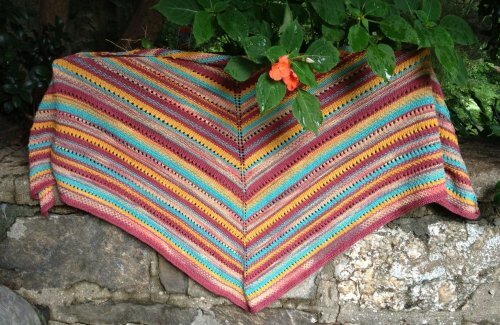 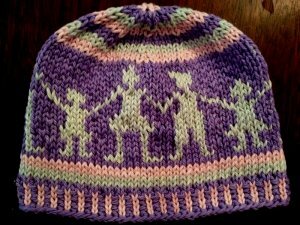 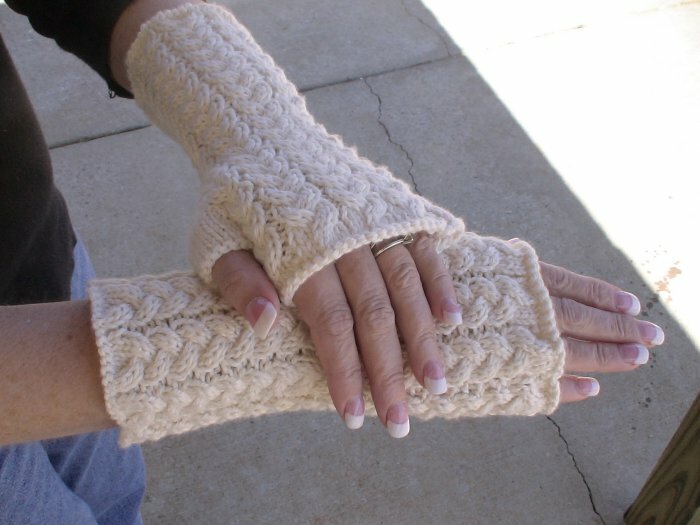 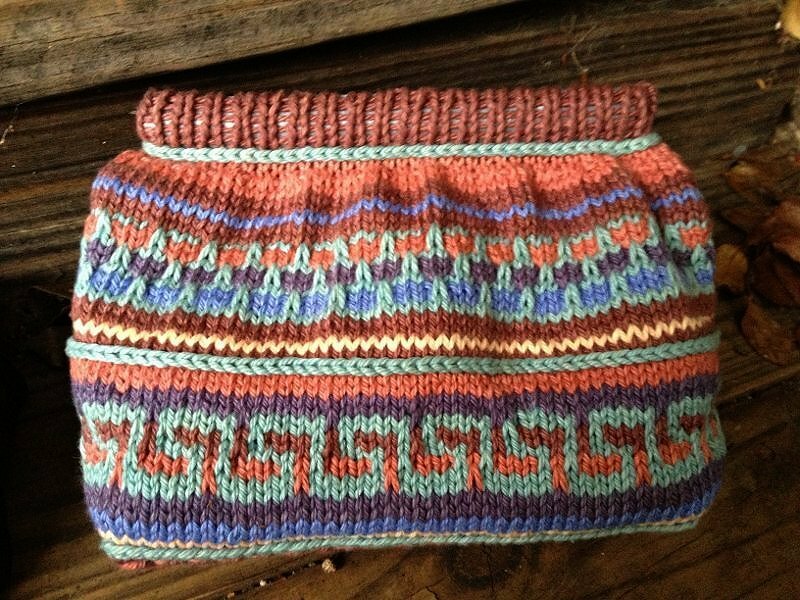 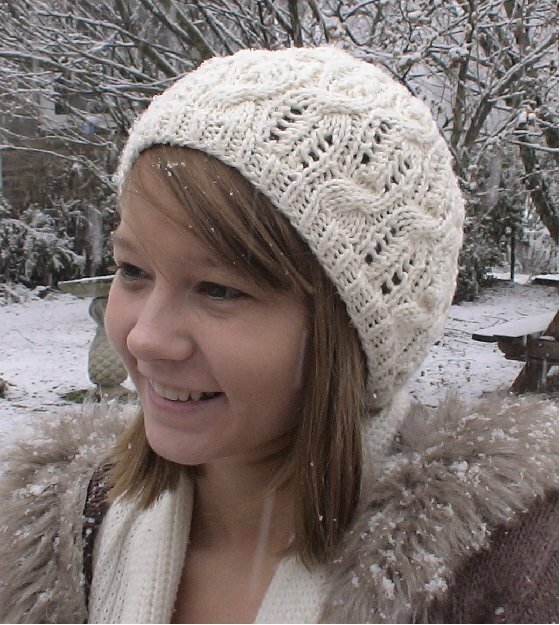 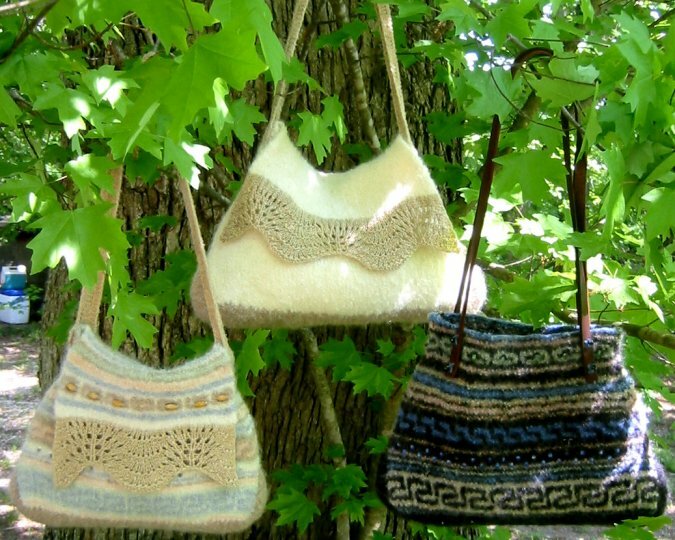 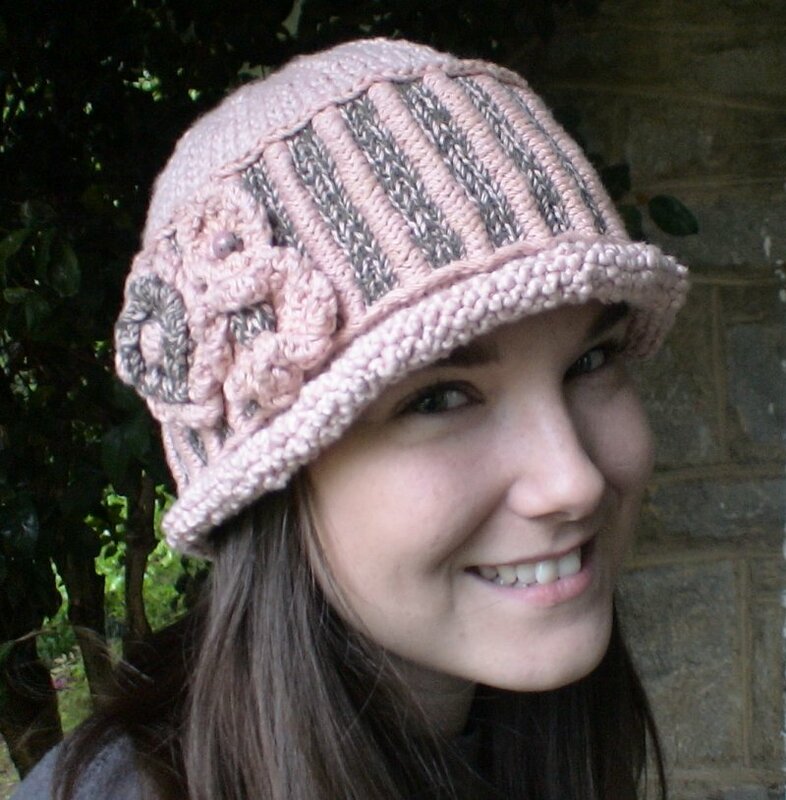 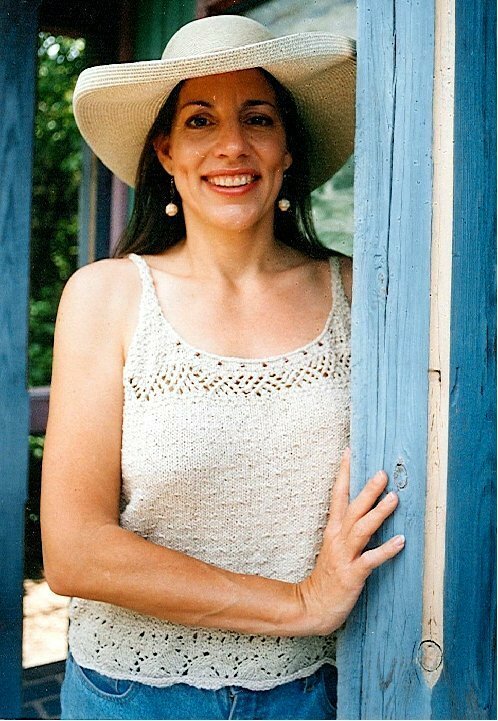 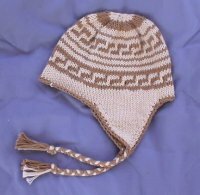 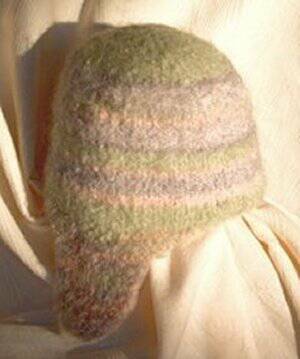 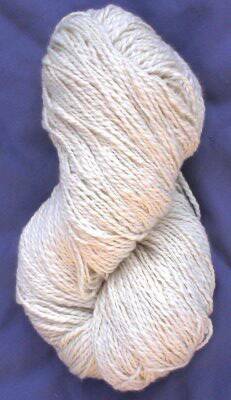 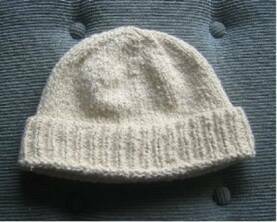 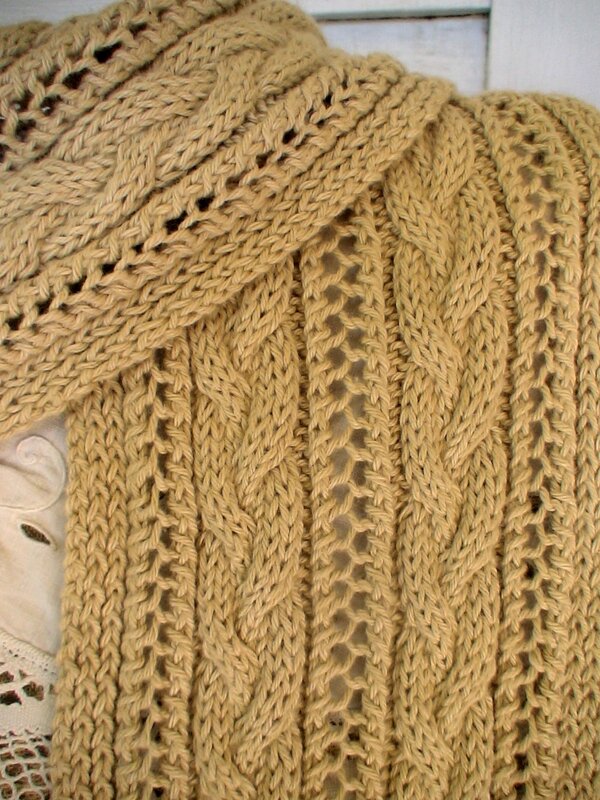 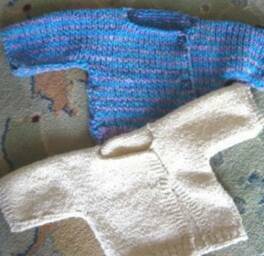 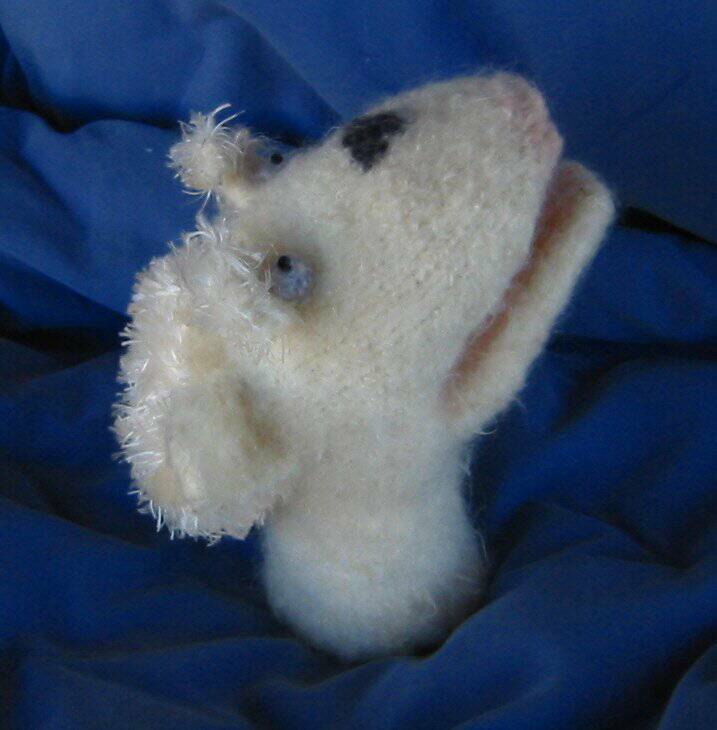 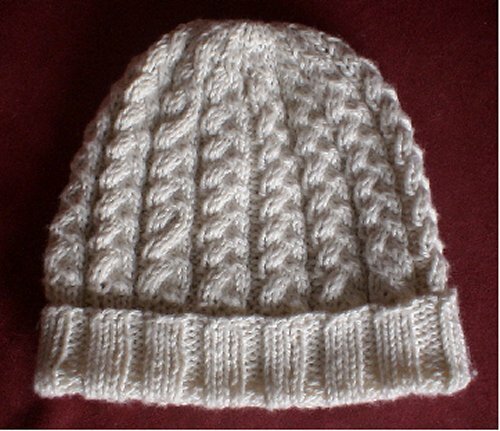 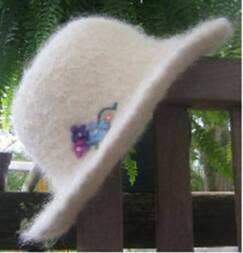 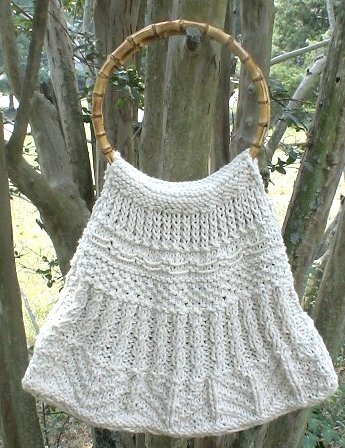 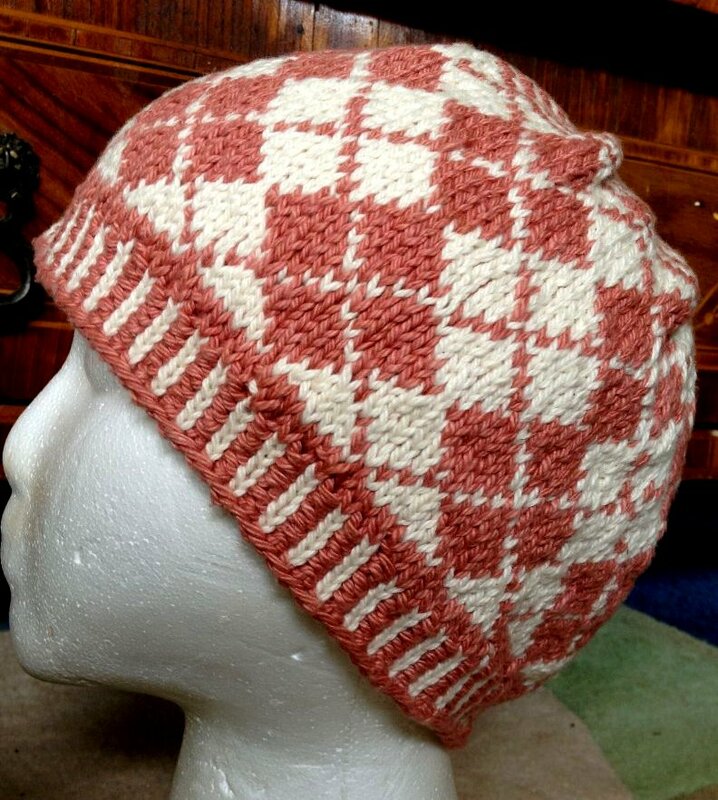 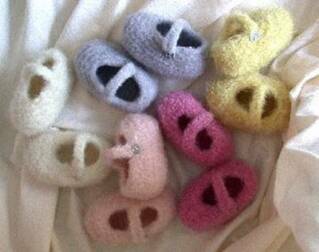 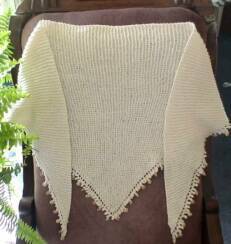 * Smaller yarn and needles may be used for a narrower & different look.